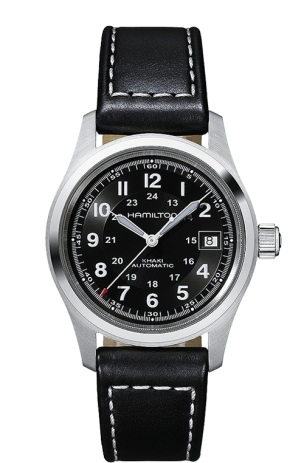 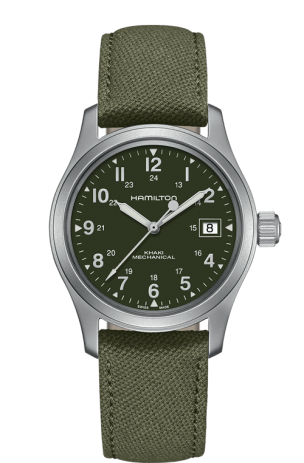 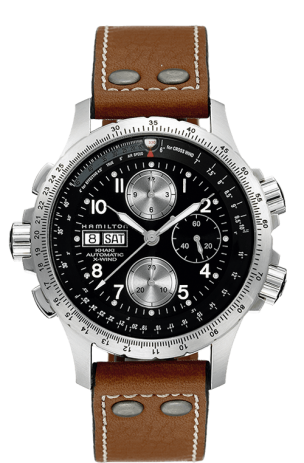 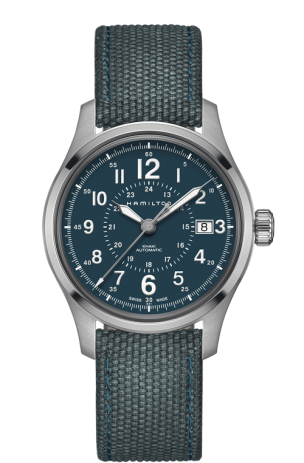 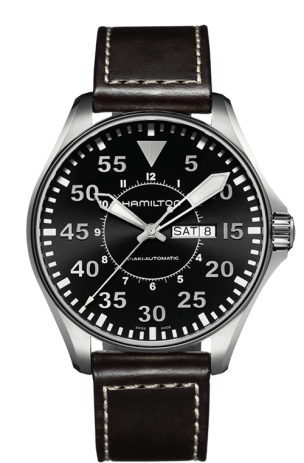 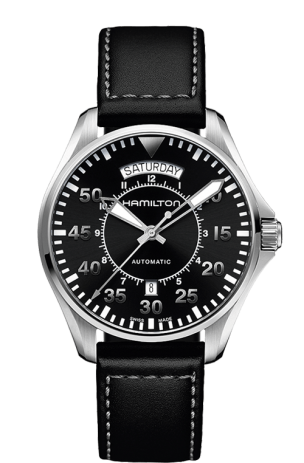 Geared towards the skyward bound, working with leading air squadrons and world famous pilots, Hamilton's Khaki Aviation Line is renowned for providing classic aviator styling and functions specific to a pilot's needs. 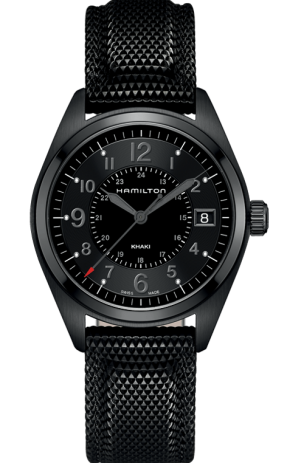 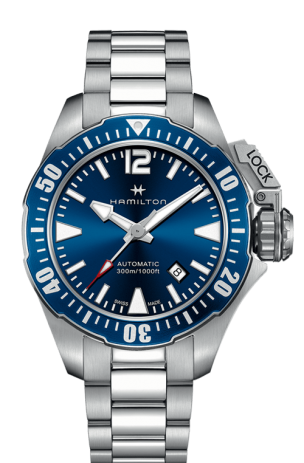 Hamilton is raising the bar for its Pan Europ family with a brand new, high-performance automatic movement. 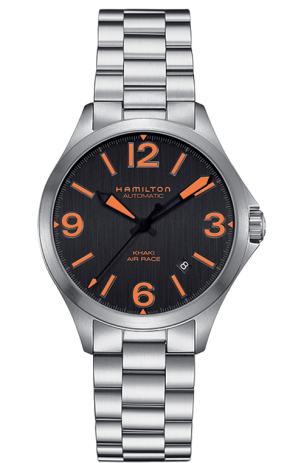 The H-30, with its typical 80 hours of power reserve, is rooted in sporty design that is both chic and dynamic. 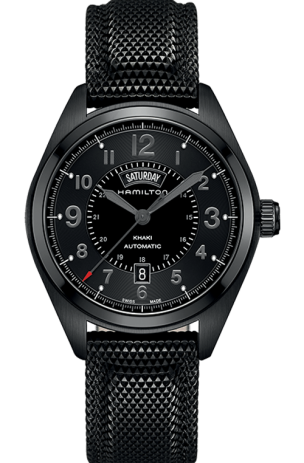 Modern materials and color schemes in the Pan Europ translate the collection’s heritage into an eye-catching contemporary timepiece. 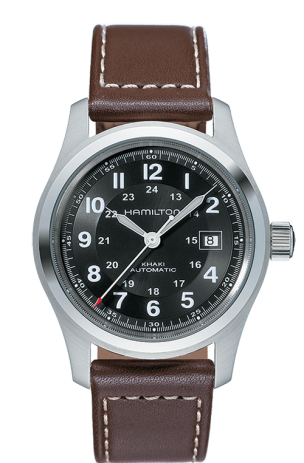 Proud of its military heritage, this watch has a passion for detail and distinctive styling. 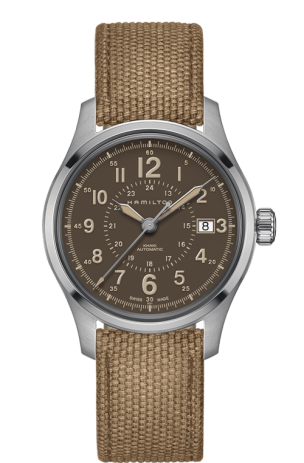 Its strong core identity equips it for a variety of looks, from rugged to sophisticated, contemporary to vintage.